From that first tee shot, to the final putt, a round at Colony West Golf Club is an excellent experience. Located in Tamarac, FL, this 36 hole facility is the perfect place to test your game but not your wallet. 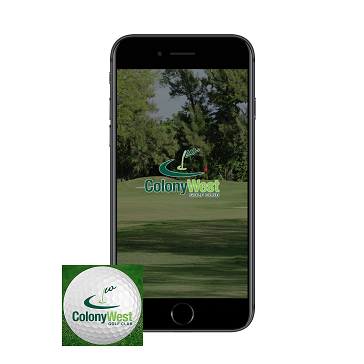 If you wish to cancel your reservation, Colony West Golf Club requests that you do so at least 24 hours before the start of your round. 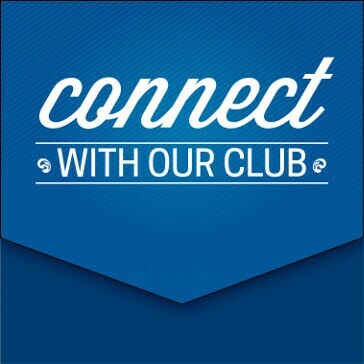 However, at no point during the online reservation process will your credit card be charged by Colony West Golf Club for the amount due at course. Cancellations inside the 24 hour cancellation window are subject to being charged to the credit card at the applicable rate. Opened in 1971 for the Jackie Gleason Classic (renamed the Honda Classic) as a monstrous par-72, 7,553-yard track, Jack Nicklaus and the Tournament Committee said the course was too tough for the event. Fifty-two of the 137 bunkers were removed, but Mr. Nicklaus still shot a 78 and took a 7 on No. 3 (No. 12 today). When the clubhouse was built in 1981, the course was shortened into a par 70 (6,648 yards) and the nines were reversed. 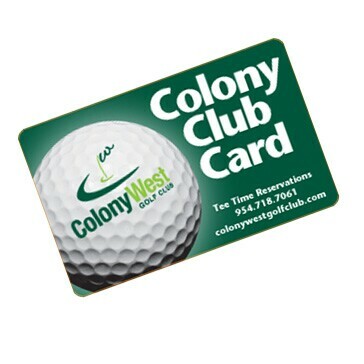 Colony West's Championship Course offers golfers one of the most challenging courses in South Florida. Strategic bunkering protects small, well-manicured greens, requiring players to think their way around the course to take advantage of scoring opportunities. The Glades Course is widely recognized as one of the finest executive layouts in the area and ideal for those new to the game. With 18 holes that play fast thanks to the par 65 layout consisting of par 3s & 4s with just a single par 5 and 3 sets of tees, even an experienced golfer will be challenged. 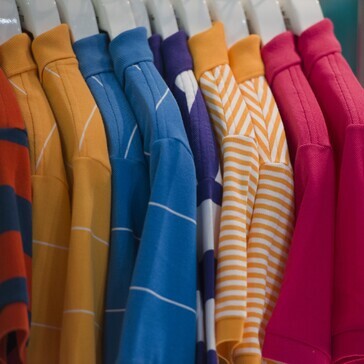 The forward tees provide a friendly experience for the recreational, beginner or junior golfer. 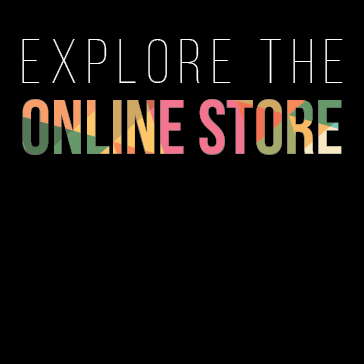 The fully stocked Golf Shop offers the latest in Puma, Footjoy and Bermuda Sands golf apparel, as well as all of your favorite golf ball brands. A friendly staff is ready to help you pick the right gift for your own game or another golfer in your life. If you need something last-minute for your round, our staff can help you with gloves, balls and rental clubs to make your experience at Colony West an enjoyable one. Gift cards make the perfect gift. 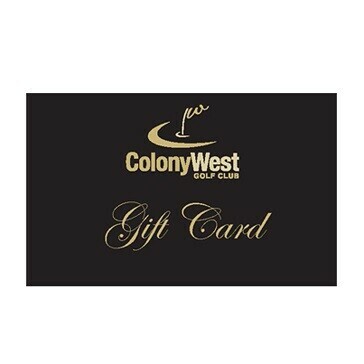 Valid for anything at Colony West Golf Club, they are sure to make the perfect gift no matter what the golfer in your life needs!